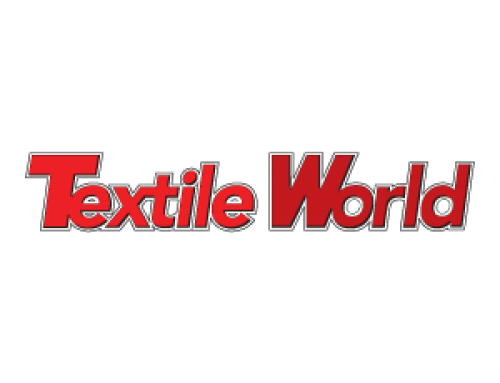 Loftex, a leading manufacturer of high-quality towels, today announced that the first retail introduction of their bath towels including recycled PET (rPET) source-verified by the CertainT® platform are now available at US retail this month. The CertainT tagging and tracing platform is provided by Applied DNA Sciences Inc. (“Applied DNA”), a leader in PCR-based DNA manufacturing for product authenticity and traceability. 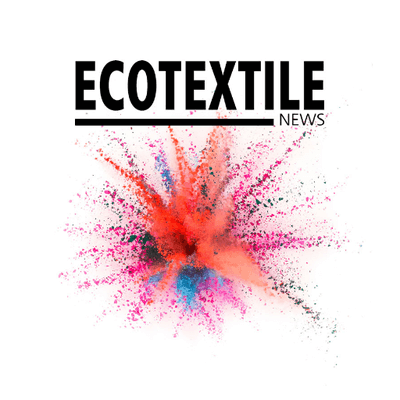 Loftex introduced the eco-friendly towel, partially comprised of rPET materials as part of their commitment to sustainability both in their factory and their product. 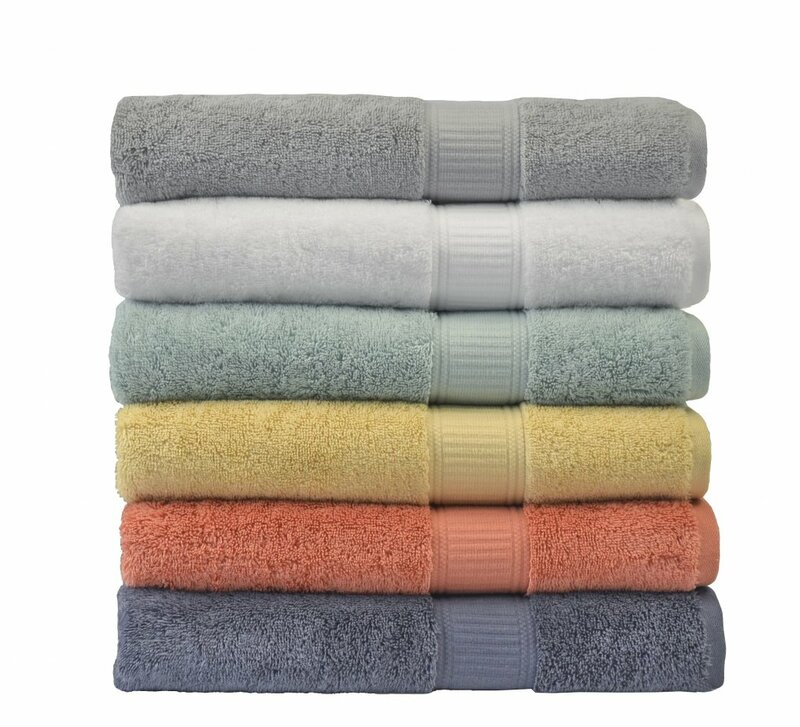 The Loftex cotton-polyester blend terry towels feature polyester derived from 100 percent post-consumer recycled polyester. The recycled polyester is known as rPET (polyethylene terephthalate). 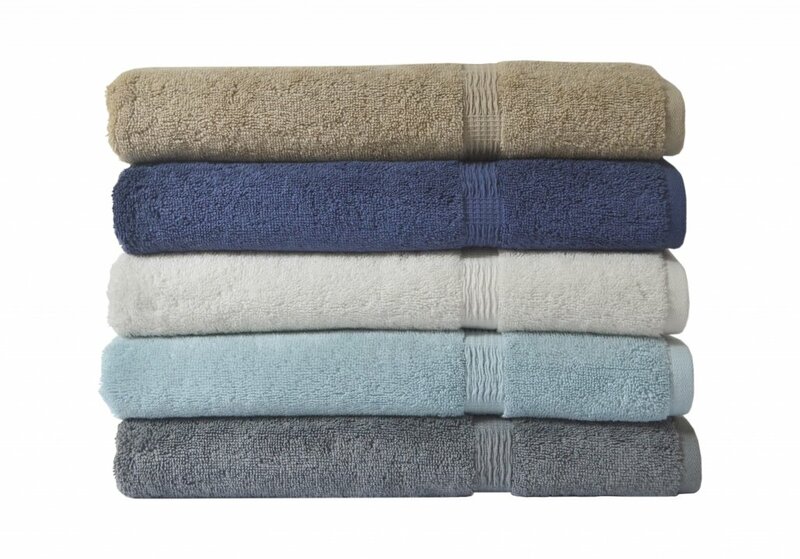 The recycled polyester fibers are blended with cotton so the towel has the best of both fibers. 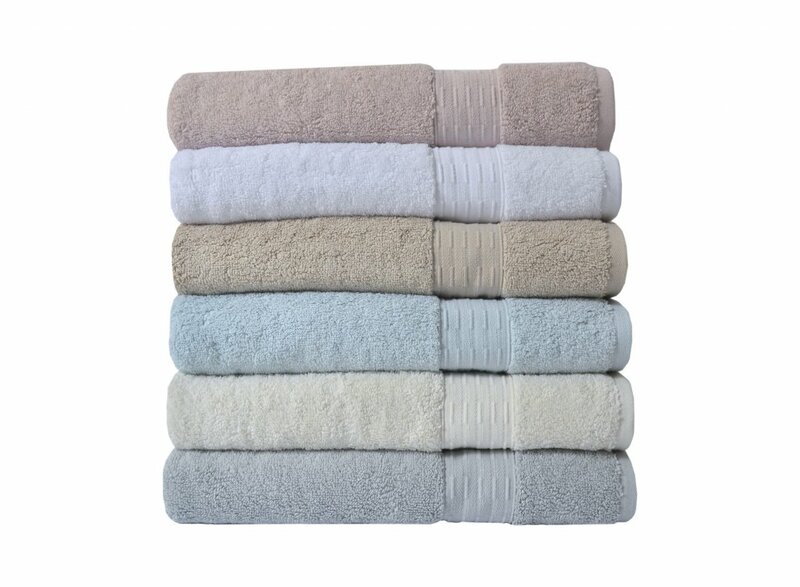 The blend provides superior absorbency, dries quickly in the dryer and on the towel rod, is resistant to odor and mildew, and stays soft wash after wash. By using Applied DNA’s CertainT platform, the recycled nature of the rPET component of the towel can be verified by detecting an indelible molecular tag, thus ensuring rPET authenticity and origin in the finished product. Loftex has established a global reputation for leadership in innovation, fashion, quality, sustainability and value throughout the world. Product innovation in sustainability and commitment to the environment go deep into the heart of what makes Loftex tick. 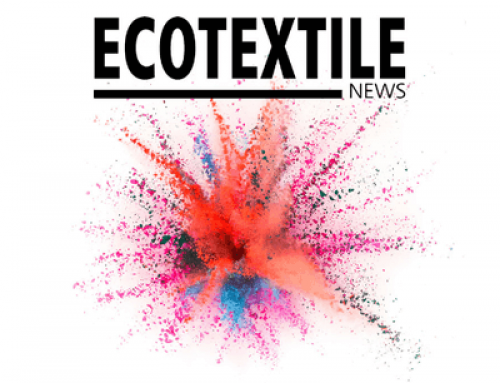 Loftex is committed to make the best product for their consumer while never taking their eyes off of how to make that product with the least possible impact on the environment.